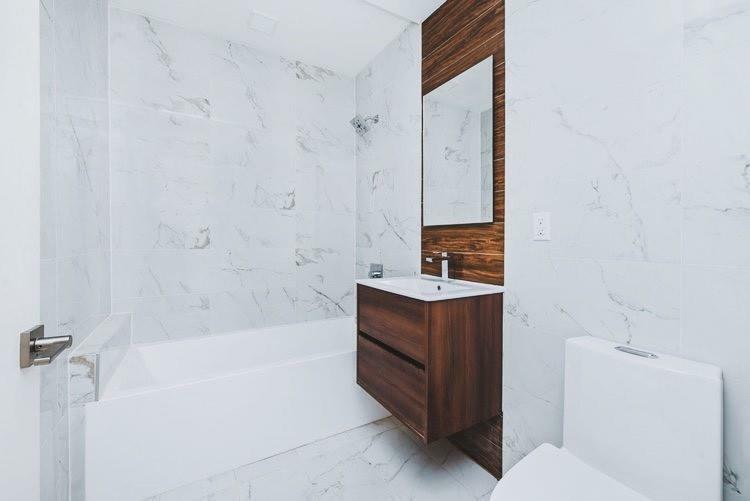 627 DEKALB OFFERS 15-YEAR TAX ABATEMENTBrand New 627 Dekalb Luxury Condominium seamlessly combines Brooklyn's old-world past charm with its vibrant present. Sophisticated design by Isaac & Stern Architecture.Stunning sun drenched, one bedroom apartment with north west exposures boasting impressive views of Brooklyn greenery and the NYC Skyline. 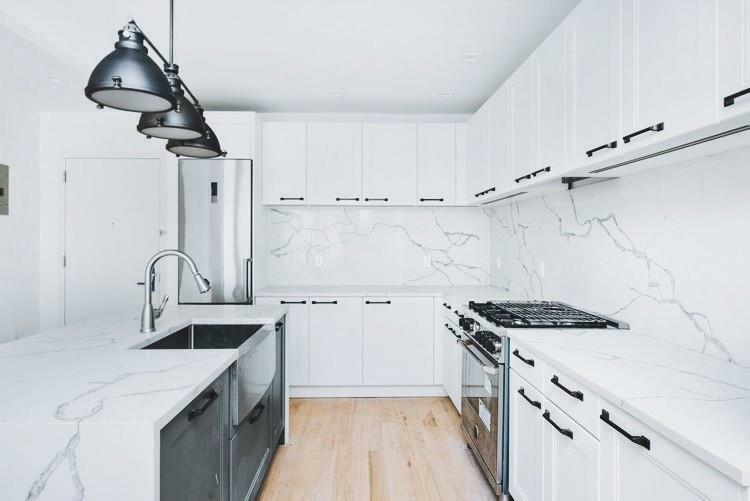 With 673 square feet of living space and an open concept, featuring a chefs Nolte German kitchen with Bertazzoni Range, Ceasarstone Statuario Quartz countertops and Grohe fixtures. Sleek bathroom design and an abundance of closet space. Outdoor balcony with breathtaking views of Manhattan as well as Herbert Con King Park and iconic Marcy Playground. Kosciusko Pool directly across the street. 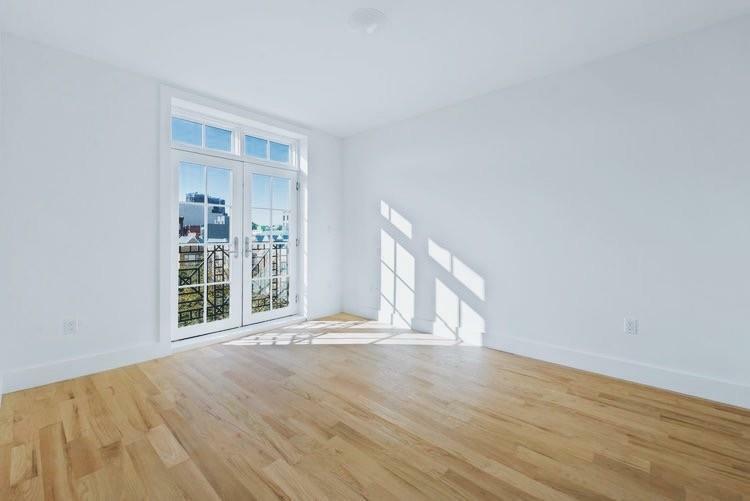 627 Dekalb is a Luxury Condominium elevator building defined by its pre-war Brooklyn charm with today's luxury living. 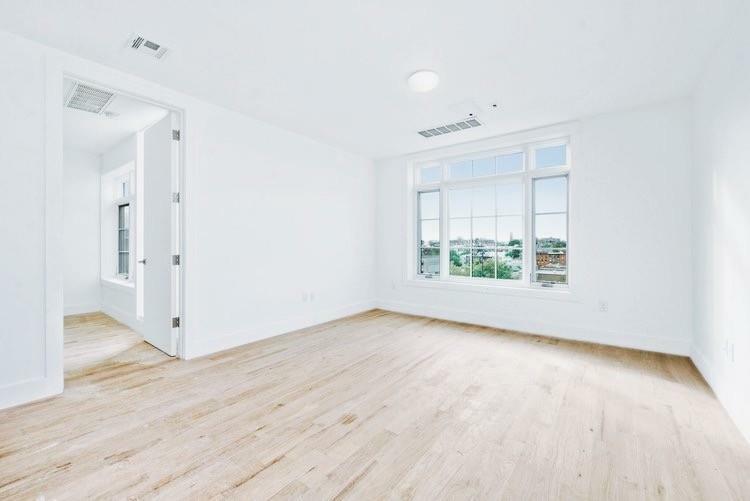 Situated between Nostrand Ave & Marcy Ave in Bedford-Stuyvesant, Brooklyn the building features 35 total apartments with amenities including a rooftop with unobstructed views of Manhattan, outdoor space, garage, gym, lounge area, yoga room, locker room, indoor and outdoor parking. Situated one block from the G train and in close proximity to the A and C trains at Nostrand and Fulton street. Herbert Von King Park and Marcy Playground 3 blocks away.